Our understanding of diagnostic suite construction was developed over many years, and we cater for all aspects of the design and build process. We are responsible for ensuring that the projects we build are fully compliant with all Local and Statutory Regulations. In addition, our knowledge of the manufacturer’s special requirements enables us to design and build the best environment for their successful operation. 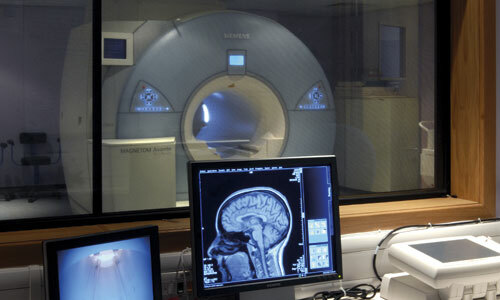 MRI: Special magnetic shielding and radio frequency requirements, (RF cabins). 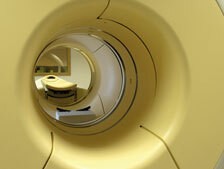 CT and PET-CT: Radiation protection and lead shielding. Cardio-Vascular imaging: Built to operating theatre standards, with ceiling mounted equipment requiring structural load bearing ceilings, and radiation protection. General X-ray and Mammography: Radiation shielding, protective screens and ceiling mounted equipment. Nuclear Medicine: Radiation shielding, very high attention to accuracy during design and installation, and compliance with Local Regulations for handling Nuclear Medicine diagnostic materials.